Door maintenance is needed to keep your doors working and functioning like the well-oiled machine that it is supposed to be. A lot of people think that it can be done by just anyone since it requires a bit of oiling, and a bit of tightening here and there. That may be true, but that is almost always not the case. 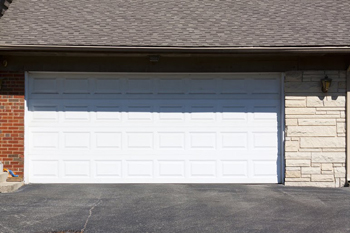 The springs in your garage door may come loose or need replacement, or what if a panel bogs down or becomes misaligned? You need to call someone who has been working with doors long enough to know what’s wrong. Don’t leave anything to chance, call the experts. We are here to assist you with your door-related issues and problems. We do more than just emergency door repairs when the situation arises. We are also the ones to call for setting up regular check up and maintenance for your garage doors. Our skilled technicians at “Garage Door Repair Murray” can set a regular schedule, whether monthly or quarterly depending on how much the door is used. For example, if it’s just a single car garage, you can do well with a quarterly check up of your door and its individual parts. However, if you are living in an apartment complex wherein the automatic garage pretty much opens and closes several times an hour, the doors will need to be checked every 15 days in order to ensure that it is functioning perfectly. We are experts who have worked on almost all kinds of garage doors. We are well-versed with Marantec, Genie, Chamberlain and a host of other brands. We do repairs, parts replacements as well as replacement of the entire door system if needed. 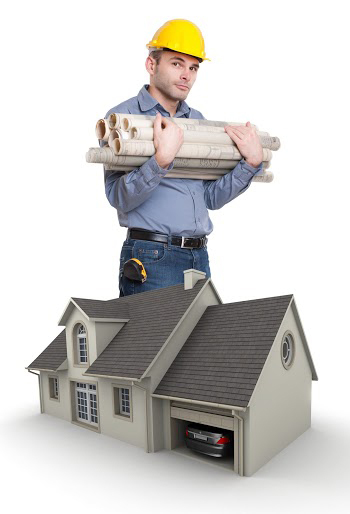 You can also count on us for emergency repairs and other garage door or gate-related problems. Garage Door Repair Murray offers honest and reliable service with the best rates in town. With us, you will never ask for anything more. You may call us or send us an email for a quote today.